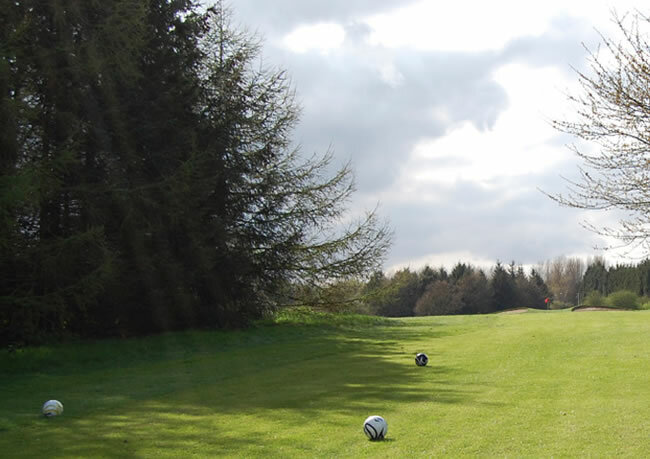 Footgolf UK is at home at Bradley Park Golf Course, located in Huddersfield, Yorkshire. Huddersfield Footgolf is available over 9 holes offerig newcomers and experienced Footgolfers alike the perfect place to practice as well as relax and unwind. 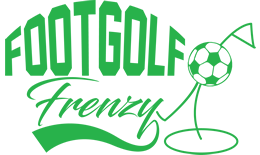 Footgolf has been played here for over 6 years – that’s a long time in the life of the new and upcoming Footgolfing world. Therefore you can be sure to receive a warm welcome whether you are new or returning. The course was designed in 1978 by Donald Steel offering a blend of ease and challenge in an established setting. Ideal for Footgolfers, particularly family groups, the clubhouse is relaxed and offers a chilled-out atmosphere where you can enjoy drinks, snacks and meals. For those visiting on a Sunday, the Clubhouse offers a fantastic Sunday Carvery, making it a wonderful combined day out.